In the aftermath of profound tragedy during WWII, Joe Keller and his family struggle to stay intact and to fight for their future when a long-hidden secret threatens to emerge—forcing them to reckon with guilt, deception, greed, repentance, and a post-war disenchantment across generations. 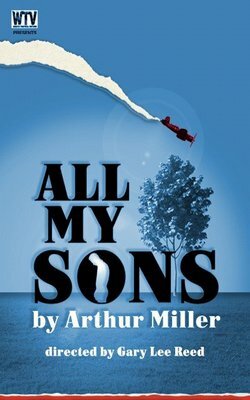 Winner of multiple Tony Awards and the Drama Critics’ Circle Award for Best New Play, the electrifying family drama “All My Sons” by iconic playwright Arthur Miller remains as timely as it is timeless. Wasatch Theatrical Ventures presents this riveting new production at The Lounge Theatre in Hollywood.